The hops are Chinook and Cashmere, which seem to play well together in the right quantities. The malts are Pale malt and Golden naked oats. It’s a deceptively easy-drinking beer given its 8.5% ABV. Intensely hoppy with ripe fruit, pineapple, and citrus, and a clean and dusty dry finish. Not for the hop beginner or the faint of heart! 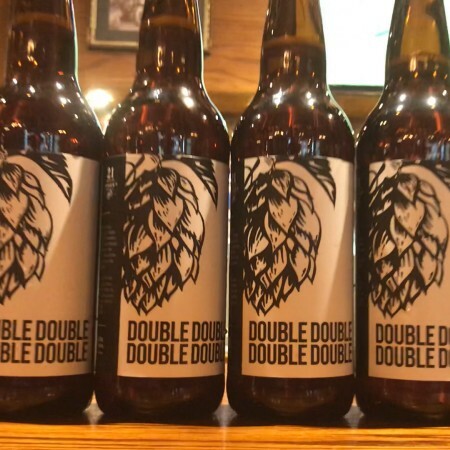 Double Double Double Double will be released this Friday September 7th at 21st Street Brewery. For more details, see the promotional video below which parodies the infamous Budweiser Super Bowl ad from 2015 that insulted craft beer drinkers.